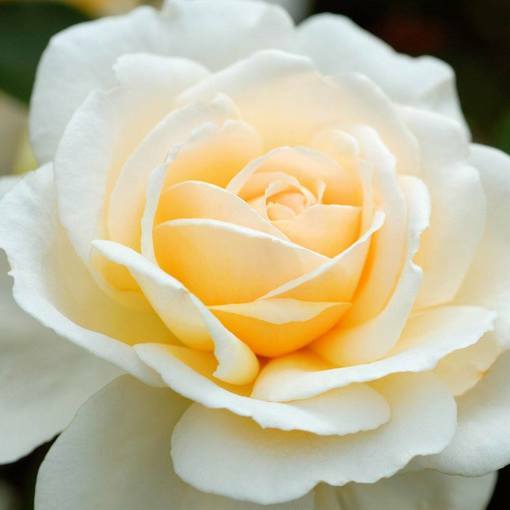 Cream Abundance produces beautiful blooms with soft peachy yellow centres and creamy white outer petals. 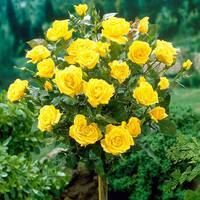 Classically shaped double flowering ruffled heads spill out suspended on a healthy bush of glossy green foliage. 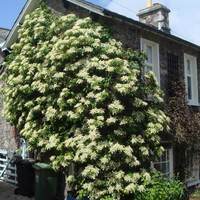 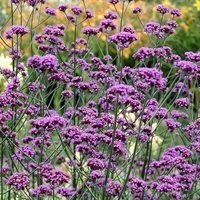 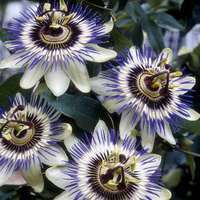 Plant out in full sun or partial shade for a profusion of sweet highly fragrant blossoms blooms in large clusters on each stem throughout the summer months, flowering June to September. We supply only top quality two year old Cambridgeshire grown rose bushes, bare rooted and wrapped to prevent roots drying out. 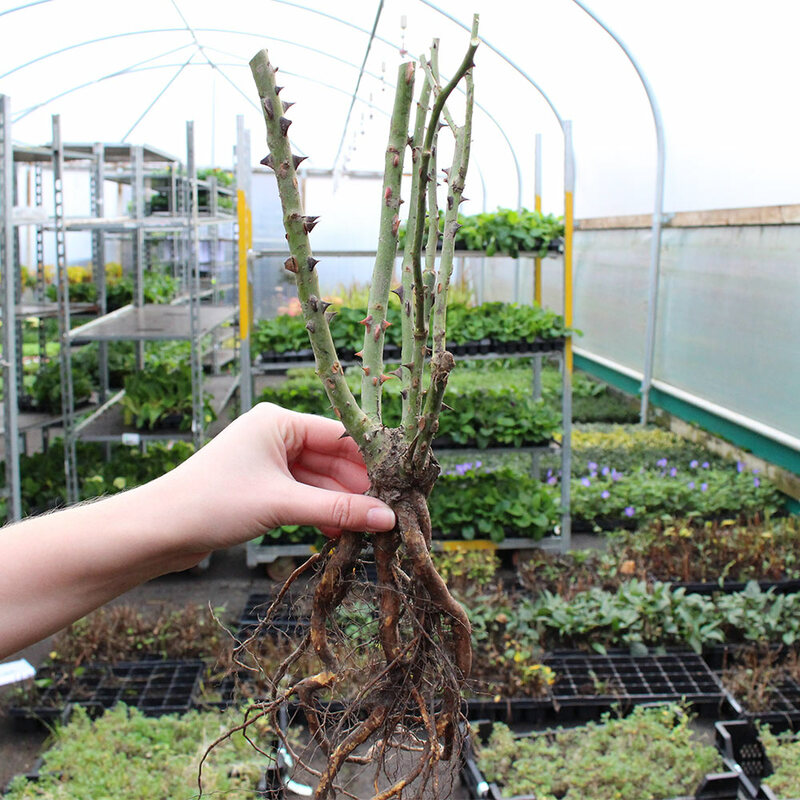 These are pruned back and ready to be planted on arrival. 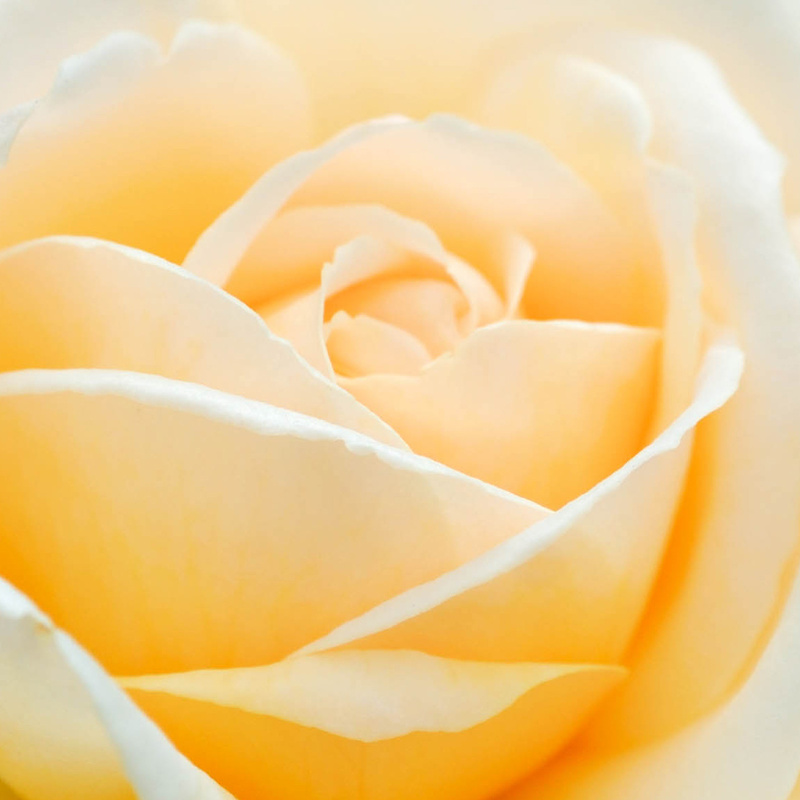 Roses need deadheading in late winter or early spring, but to make the task more enjoyable you can simply cut the stems in bud and enjoy your roses indoors as they make excellent cut flowers.